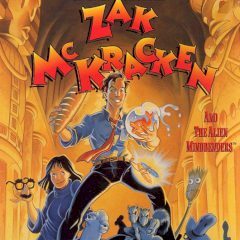 Today Zak realized that world need him and he abandoned everything to save the world. Help him during this game! Zak is a person who stuck on his job and now his doom has changed. Well, there is no one who can deal with aliens except this man. Help him now! Play Snow White and the Seven Dwarfs Aaah-Choo! Snow White and the Seven Dwarfs Aaah-Choo!